Wearing a wig is the ultimate game-changer, they give you the chance to change up your style, length and color in an instant. Want to try a bold bob without chopping the locks? 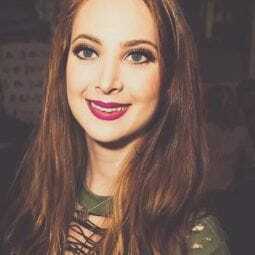 Wig. Need a trial period of being blonde before committing? Wig. Hair so damaged and broken from bleach it needs to be doused in repairing oil 24/7? Wig! Wigs serve so many purposes: It could be for religious purposes, potential styling inspo or just for fun. Whatever the case may be, there’s no reason to hold back from trying something fun, safe and new. The only potential downside? Some wigs may look, well, a little too wiggy. But, fear not, here are our top 5 wig hacks to help you wear the wig of your dreams and convince everyone else that you’ve always had this platinum bob, duh. 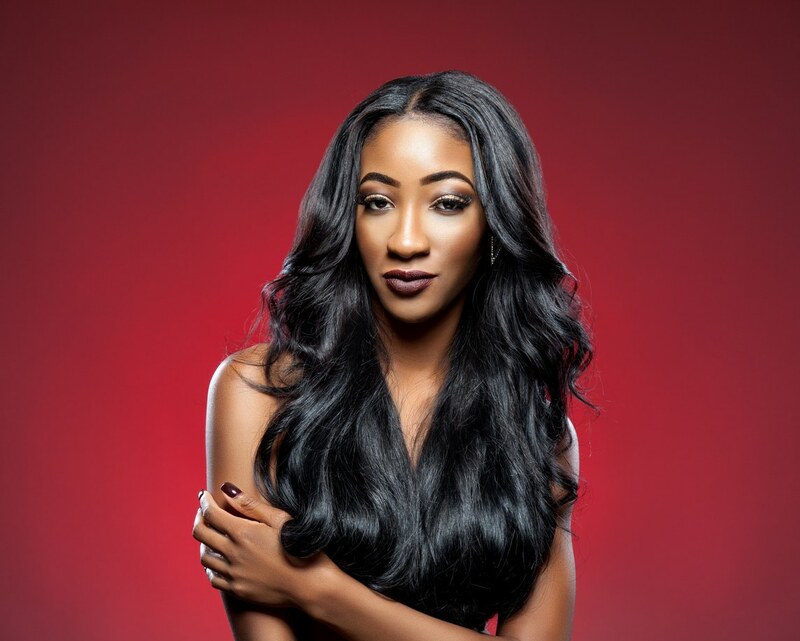 Repair your hair under your wig! Not for the wig, but for yourself. Before even touching your wig, consider covering your hair in your favorite repairing oil, our personal favorite is Love, Beauty and Planet Hope and Repair Coconut Oil & Ylang Ylang 3-in-1 Benefit Oil. 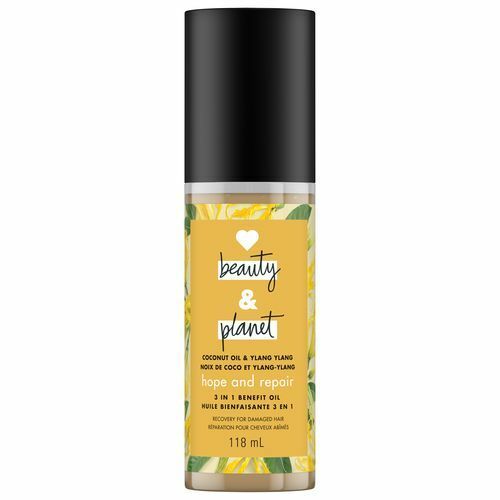 This oil provides nourishment and will repair your damaged hair and prevent split ends. Think about it, if you have particularly damaged hair or want to work on preventing potential damage, what better time than while wearing a wig? 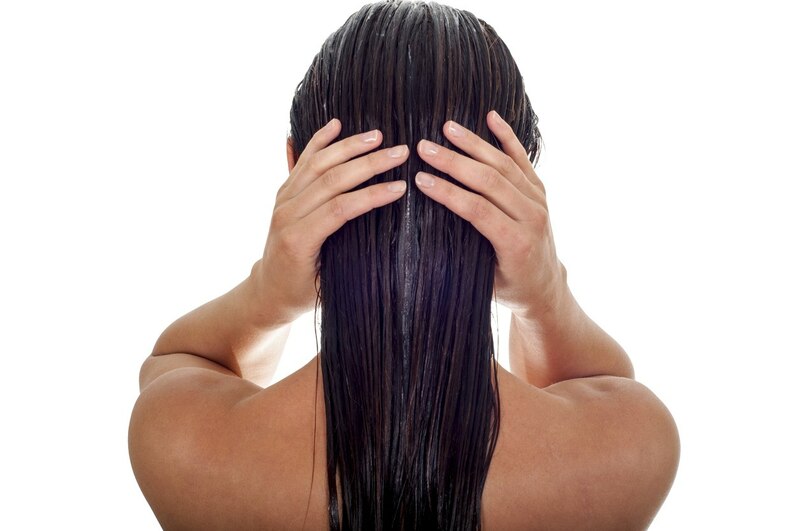 Lather your hair in a repairing oil and take advantage of the hours during the day your hair will be concealed by a wig. You’ll be rocking your new ‘do while strengthening and repairing your real hair at the same time. 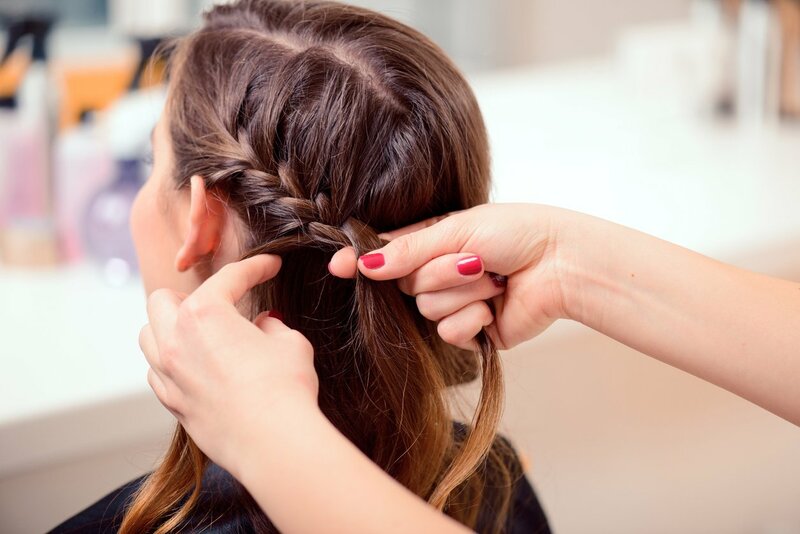 Use a tight French braid to keep your hair flat. It’s really important to make sure your real hair is as flat as possible under your wig. A wig cap helps achieve this flatness, but tightly French braiding your hair really gets the job done. Once you have two, tight, French braids, pin the ends to your scalp so that no hair is down. This step will ensure that when you put your wig on, no one will be able to see lumps, bumps, or your hair popping out. Mimic your own scalp when prepping your wig! Major wig hacks right here: One way to make your wig look even more realistic is to pluck a part. Everyone naturally has a part, so your wig should, too. Use a tweezer to create a part by plucking a few hairs here and there at the pre-made part. Try not to go overboard; it’s better to under pluck and go in later than to over-pluck and be stuck. Once you’re content with your part, take some concealer that matches your skin tone and apply a little to the part. Adding your skin tone to the part will give the illusion that the wig hair is growing out of your scalp. For both of these steps, try to mimic your own scalp/part, it’ll help you to make it look as realistic as possible and avoiding going past the point of no return. Leave your baby hairs out to sell the look! 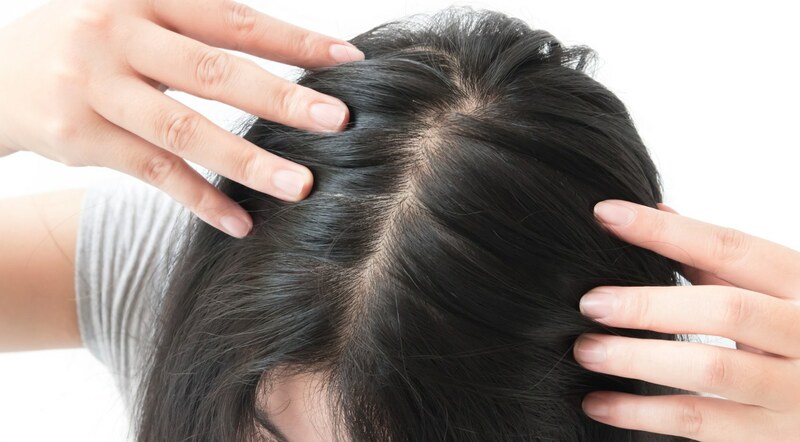 If your wig or the roots of the wig have a similar color to your own, leave some of your baby hairs out of the wig to further sell the natural “growth” of the wig hair. If your hair is light, use an eyeshadow color similar to the wig and apply it to your baby hairs to create a subtle blend. 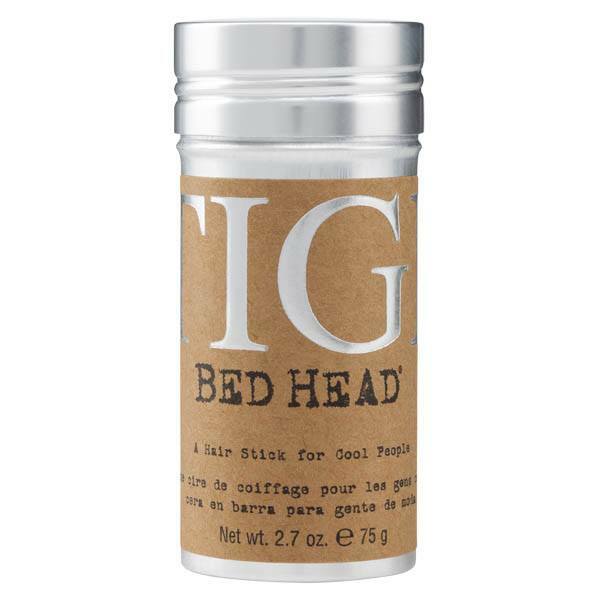 We also recommend applying Bed Head by TIGI Stick to hold your baby hair in place all day. Spray your wig with dry shampoo. Now that you’ve got your wig on, you may still feel that it still has an unrealistic shine that makes it a dead give away that it’s not your real hair. This shine occurs as the wig is likely synthetic and made of plastic. 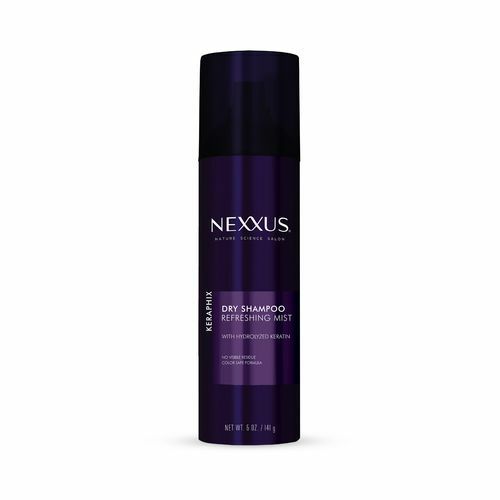 In order to combat this plastic-shine appearance, spray your wig with some Nexxus Keraphix Dry Shampoo. Adding dry shampoo will add a matte texture and look to the wig and remove that synthetic, fake shine look. Now that you’ve learned these wig hacks, you’re ready to rock your new ‘do! Don’t fret if it doesn’t look 100% convincing on the first try, some of these techniques take some trial and error.